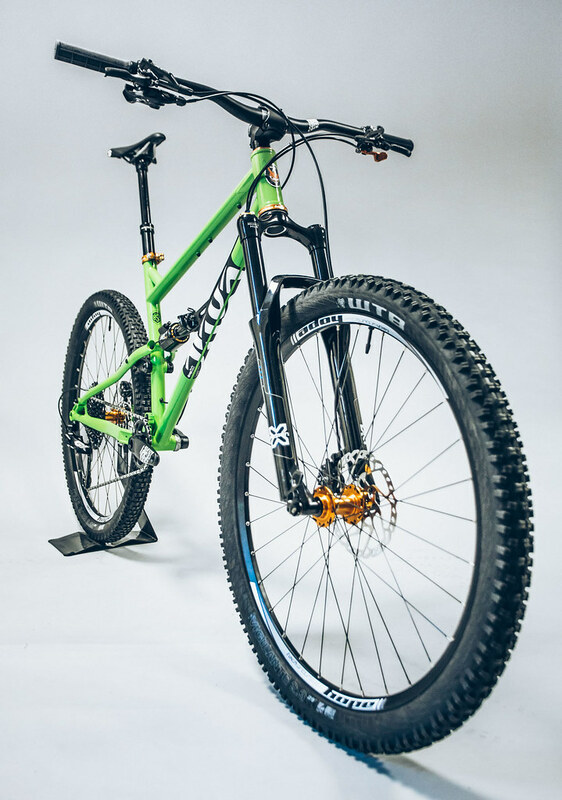 If you are following Cotic at the moment, you will know that we now have a bunch of revised bikes (the BFe, Soul, FlareMAX and Rocket) with new look and new geometry. As a result of this, as of today we are dropping the price of all our our gen1 droplink model lines. Yes, Flare and RocketMAX are also now priced dropped by £500 alongside the remaining clearance gen1 Rocket and FlareMAX. This is because, as you might guess, there will be a new RocketMAX and a new Flare featuring Longshot geometry, but they are not going to be available until June. We wanted to be upfront about this. Yes, there are new models coming, but no, it isn't going to be soon. 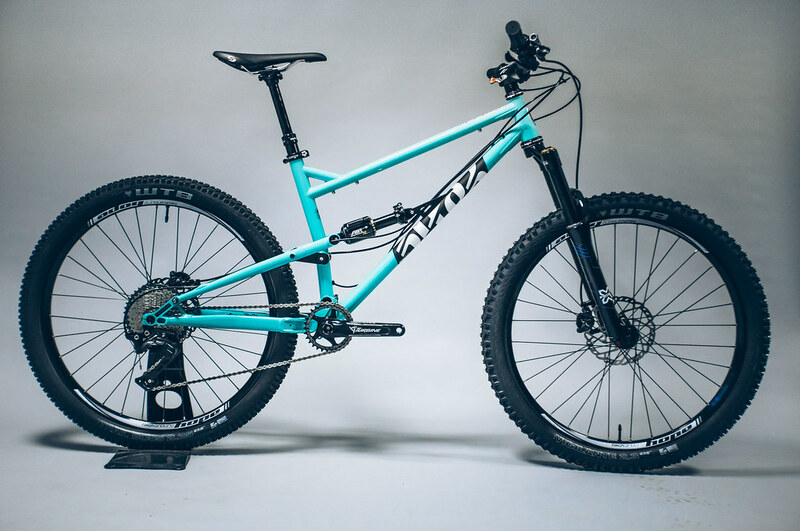 We're not opening orders for the new bikes or anything, but what we are doing is giving you the opportunity to grab one of the current bikes for a massive saving. And let's face it, these are GREAT bikes. 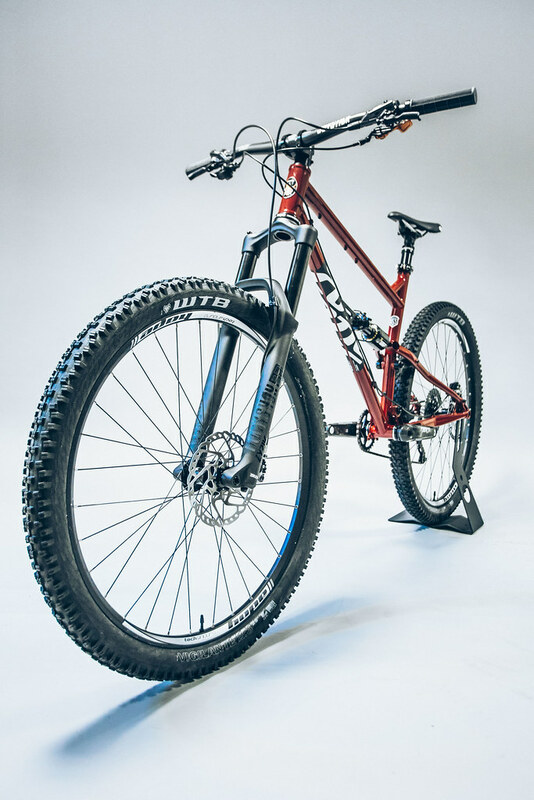 Obviously we love the new bikes, but the RocketMAX is a blazingly fast, super capable enduro and long travel trail bike, and the Flare is a lively, dancer of a bike. So much fun. These great frames now start from just £899 frame only, no shock, £999 with the Cotic tuned X-Fusion O2 RCX shock, and the Silver build bike is just £2199. Get 'em quick!